Woodbury, NY—USO Denver—in conjunction with the Imaging Alliance and Mike’s Camera—will be offering active-duty military personnel and their families a free family portrait session on Saturday, February 25, 2017. Sandy Puc, a Denver-based professional photographer, will be conducting the photo sessions at Mike’s Camera in Denver. All participating families will receive free prints of their session. The Imaging Alliance’s Portraits of Love program has delivered more than 20,000 free portraits of military families around the globe over the past nine years. As part of the program, professional photographers generously donate their time and talent in appreciation of the nation’s military and their families. The Imaging Alliance member companies also support the project by sponsoring photographers at specific locations. 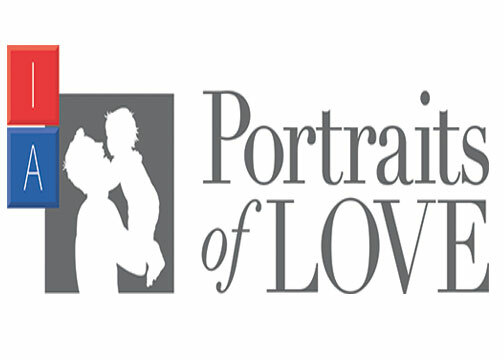 “It is our great honor to support our servicemen as well as women through the Portraits of Love project,” said Michelle Tramantano, program director, the Imaging Alliance. “These events represent a small, but meaningful, way for the photography community to give back to those who have sacrificed so much for our nation,” added Alex Christianian, copresident of Mike’s Camera, a photo retailer with five locations in Colorado, as well as five in California. Interested families should make reservations at https://goo.gl/Vcoq43 and use this access code to register: USO2017. Proper military ID will be required. The photo shoots will take place at Mike’s Camera located in the Belcaro Shopping Center, 759 S. Colorado Boulevard, Denver, Colorado, from 9:30 a.m. to 4:30 p.m. Mountain Time. Each session will last approximately 15 minutes. Families will receive complimentary prints on-site as well as an e-mail link following the session. The link will allow them to access their images and additional print options. The Imaging Alliance is a nonprofit organization representing the diverse imaging industry. Its membership encompasses manufacturers, software and application developers, retailers, media and photographers. The organization brings together critical assets from two respected, longtime industry associations. These are the PhotoImaging Manufacturers and Distributors Association (PMDA) and the Photo Marketing Association International (PMAI). The Imaging Alliance actively promotes the economic growth and sustainable development of both current and future imaging applications.